Authorities say at least 4 students are injured after a shooting at a high school in southwestern Ohio. 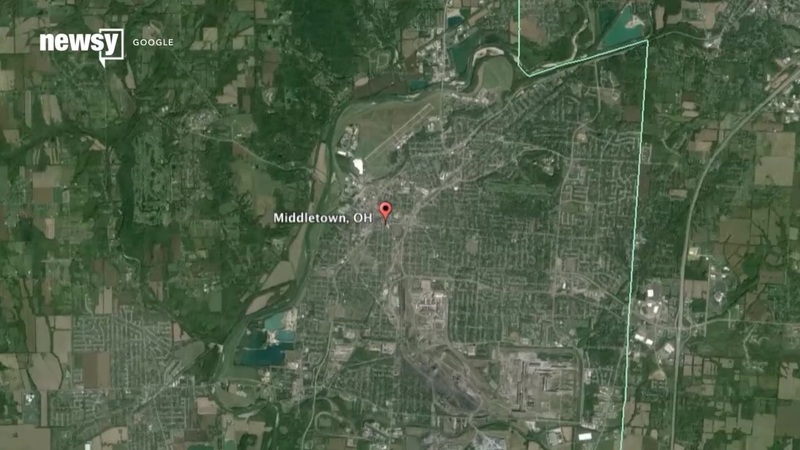 Madison High School in Middletown, located about 45 minutes north of Cincinnati, reported an incident at the school around 11:30 a.m. local time on Monday. The school and surrounding ones went into lockdown. A post on the Madison Local School District's Facebook page said three suffered non-life-threatening injuries, and the shooting suspect was in police custody. All other students were reported safe and accounted for. During initial reports, one Twitter user posted this, saying he was a parent to a boy at the school and asking for prayers. "What went through your mind?" a reporter asked. "Everything. Everything bad. You always think it won't happen to you, and this is an eye-opener," the parent said. Medical helicopters were brought in to airlift injured students to the hospital.